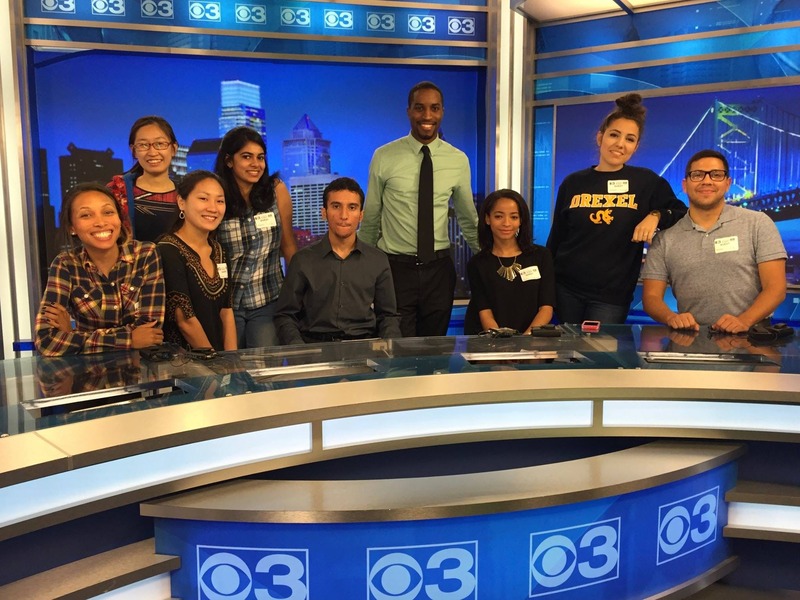 At Drexel's Westphal College of Media Arts & Design we go about teaching media in a different way. Our graduate degree programs empower students to succeed in highly competitive industries. 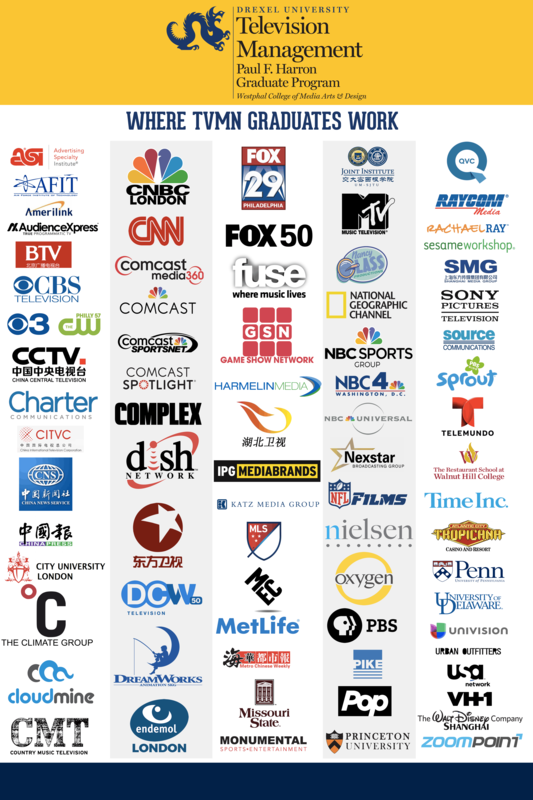 Our graduate TV management program is "platform-agnostic" -- it focuses on television across all platforms and devices. 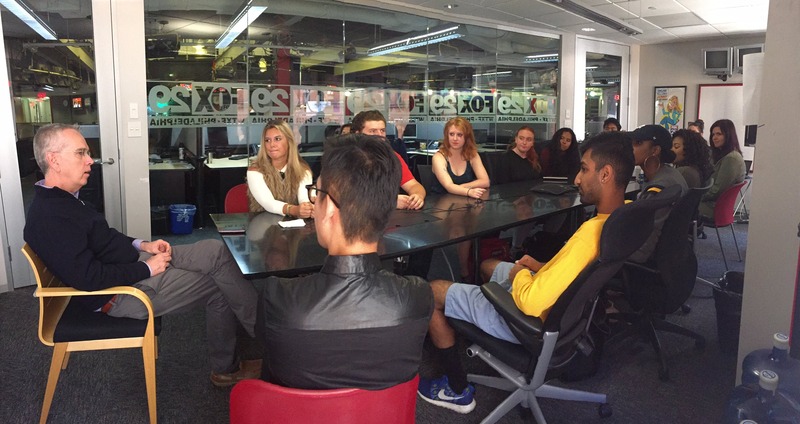 It brings industry leaders to campus and offers small seminars and hands-on learning. Philadelphia is the 4th TV market in the US. 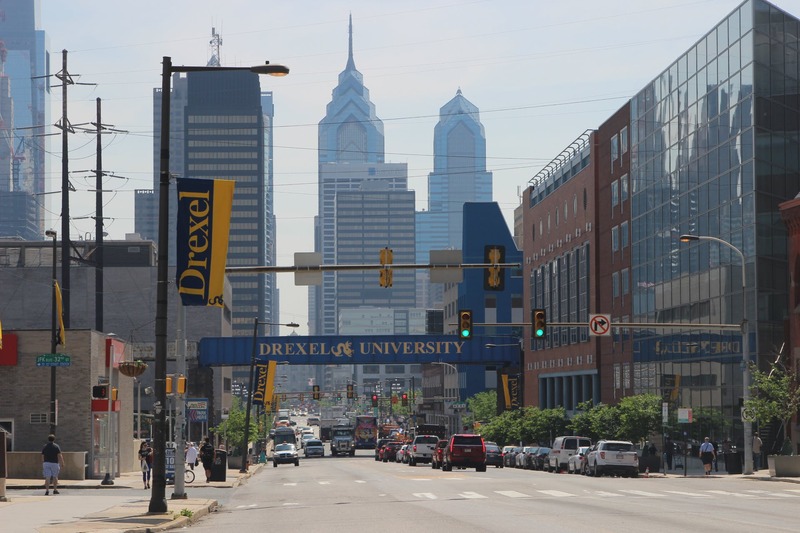 Drexel University is one of two universities in Philadelphia to be ranked in the top 100 by US News & World Report. 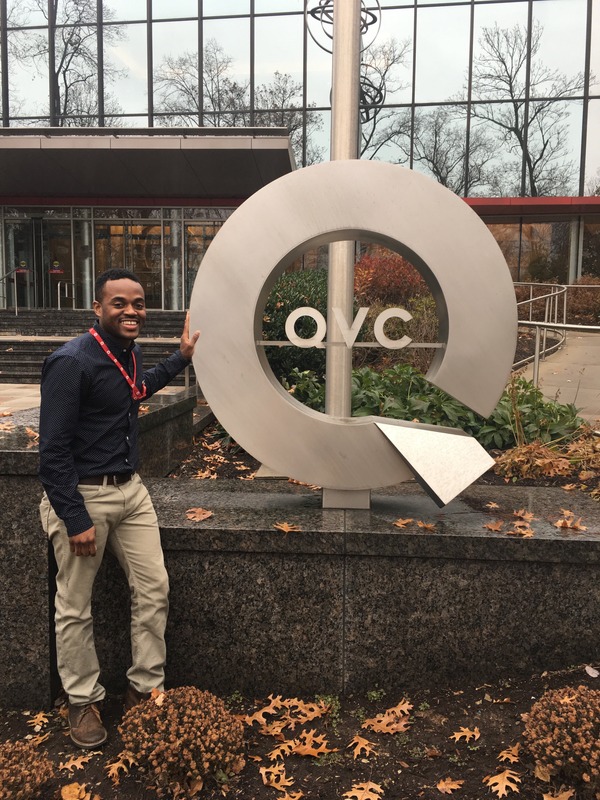 We're an urban school in a city that is home to media corporations like Comcast, QVC, NFL Films, network O&O's, video production houses and global ad agencies. 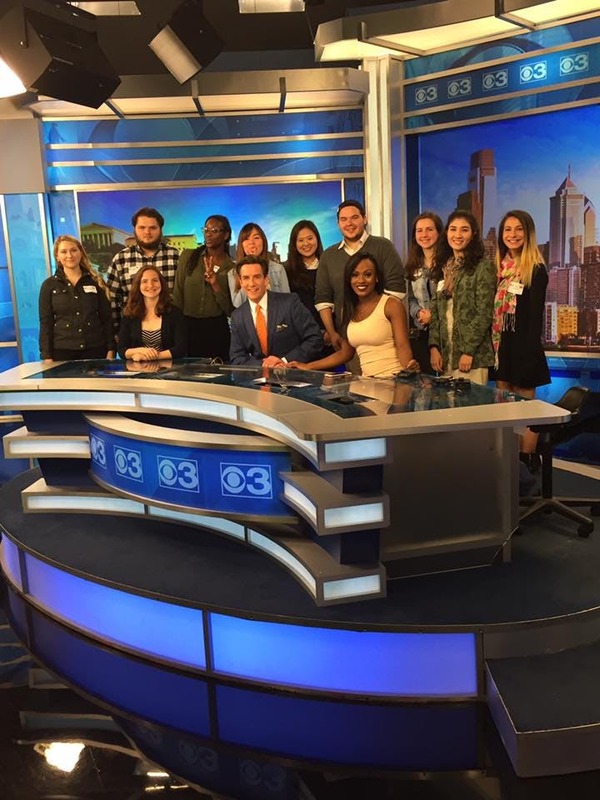 We offer hands-on internships in media organizations in Philadelphia, New York, DC, Los Angeles, Boston, Beijing, London and everywhere around the world. Our curriculum focuses on "flipping the classroom" and integrates seminar education and experiential learning with the study of media dynamics, functions, history, ethics, technology, audience and revenue models, and the importance of addressing the pressing issues of our times. Though our college enrollment now exceeds two thousand, we seek to maintain an individualized approach to our students’ education. Our academic programs are rigorous, and provide the appropriate balance of a solid foundation with individual creative direction, cultural awareness, strong technical skills, and an understanding of management and professional practice. The College’s faculty and students are passionate about their research pursuits, some of which are recognizable as traditional funded research focused on important real world problems, as scholarship aimed at increasing the world’s knowledge and understanding, and in the creation of works of inspiring and entertaining visual, performing and media arts. 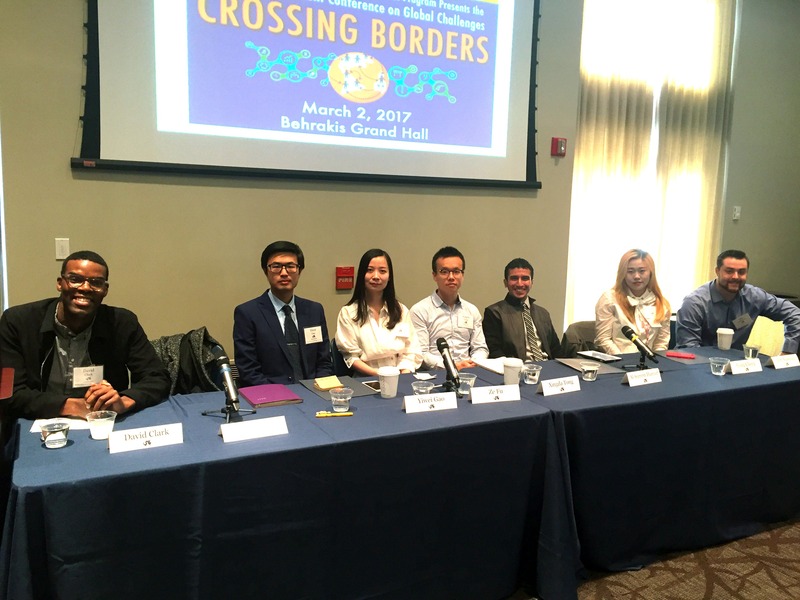 The Westphal College prides itself on its commitment to working collaboratively and across disciplines, and all faculty are encouraged and supported to undertake research within their given fields. TV Management faculty are engaged in academic and professional activites that enhance their teaching and research. 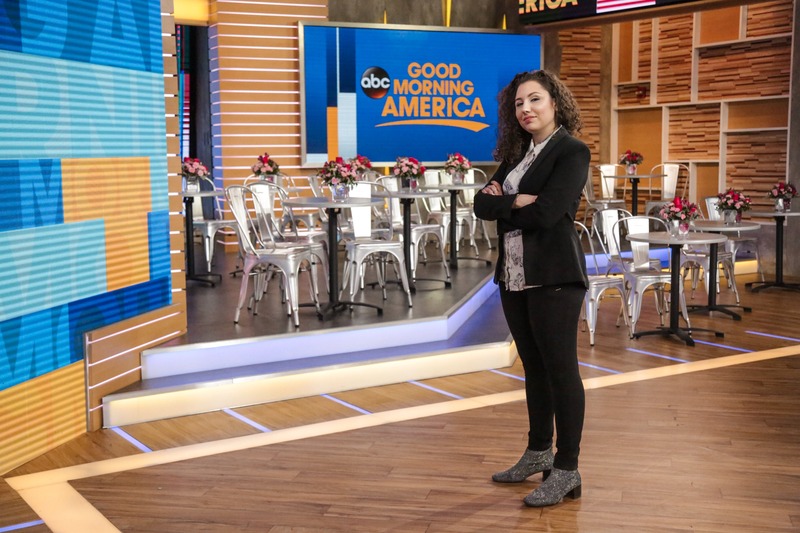 Students who graduate from the Television Management Program find work in the US and around the world in careers that include programming, audience analytics, program development, general management, web streaming, station management, sales, and a host of other media-centric jobs. The Office of Student Services in the Wesphal College of Media Arts & Design is here to assist you in achieving your academic goals. The National Association of Schools of Art and Design (NASAD) is an association of approximately 323 schools of art and design, primarily at the collegiate level, but also including postsecondary non-degree-granting schools for the visual arts disciplines. It is the national accrediting agency for art and design and art and design-related disciplines.